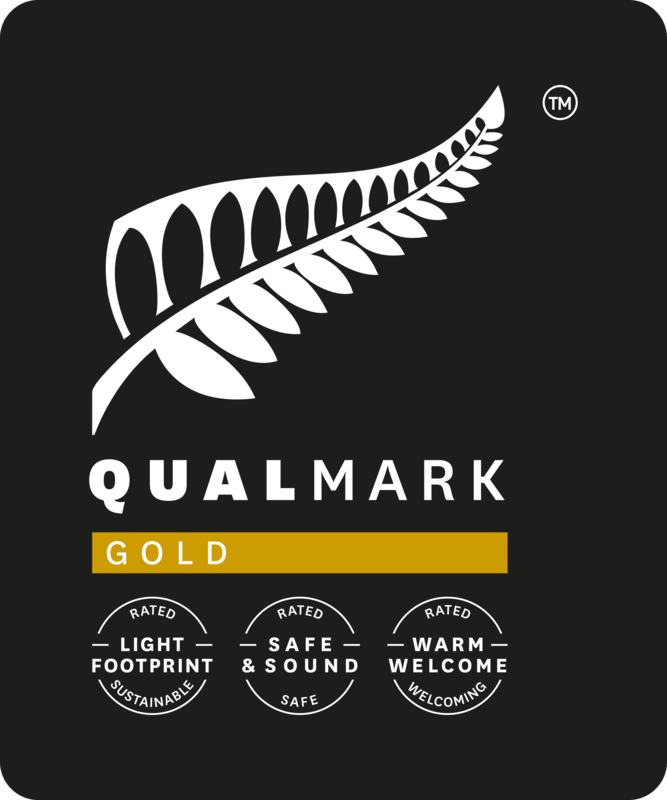 The Gardens has retained Qualmark Gold Status in May after an independent assessment of the attraction from a social, economic, environment and health and safety perspective. 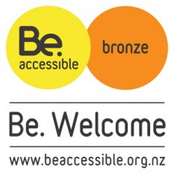 Attaining gold status is not easy and throughout New Zealand only 12 per cent of operators have achieved the top rating. 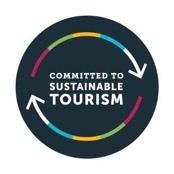 The rating means the Gardens receives a high profile through Tourism New Zealand media channels. Qualmark helps deliver quality holiday experiences to visitors and the Qualmark logo is becoming a sought-after visitor requirement.